My kids love a run to Starbucks, as do I. 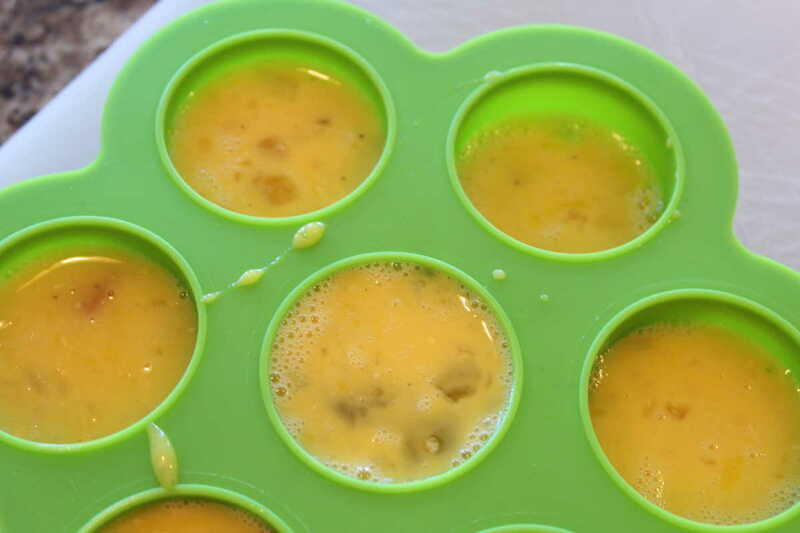 So, when the new silicone molds came out, I thought about different Instant Pot recipes, you could make with them. And since, my kids are always eating the Starbucks version of these. I thought, about doing them. They are currently all of the rage. My kids really like ham ones, and since I had leftover ham, I switched out the classic bacon, for the ham. They worked out wonderfully. They had a great light and favorable taste. 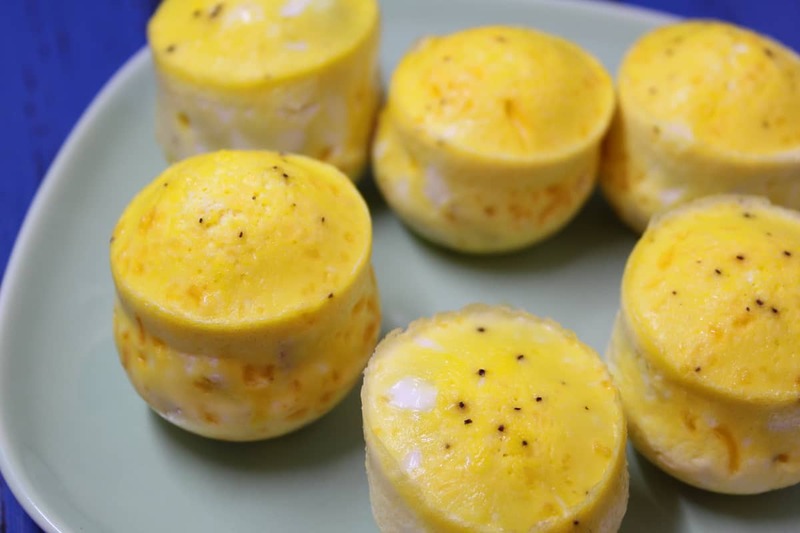 You can either freeze these for later, or make a whole batch, and them eat them during the week. They also make great snacks. And, if you learn to make a Starbucks coffee as good as they can, you can really have a Starbucks experience at home. That would save you a ton of money. 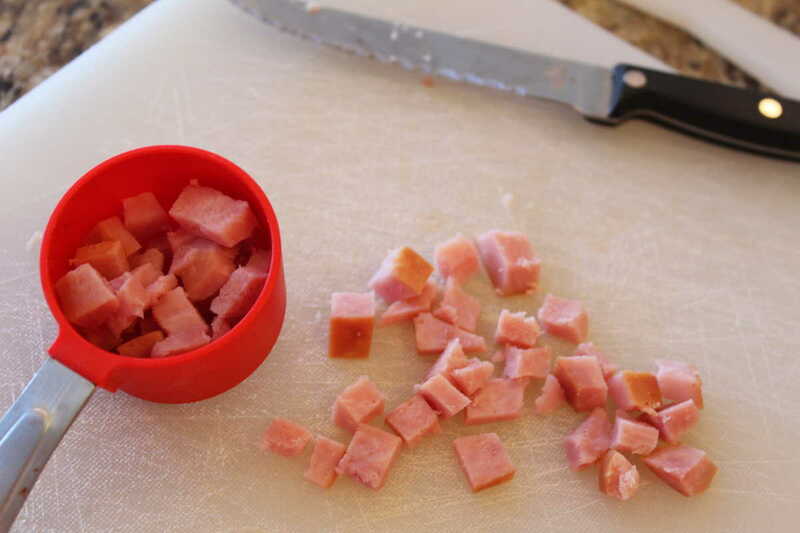 Chop over leftover ham. it works wonderfully in this recipe. 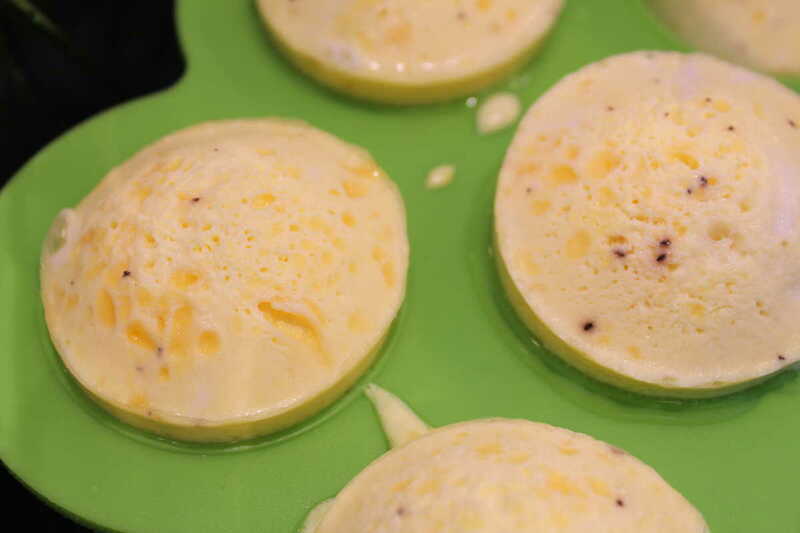 Then break the eggs into a mixing bowl, beat them, stir in the ham and cheese and mix well. Fill this mold. (See links in comments) Follow the rest of the directions in the recipe. Look at how wonderfully these come out. 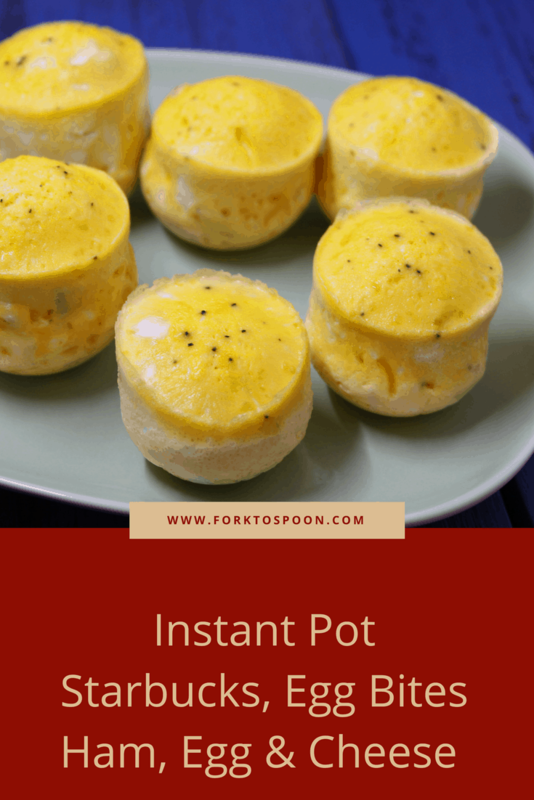 Start by adding 2 cups of water to the Instant Pot Bowl Then set the trivet inside of the Instant Pot Bowl. 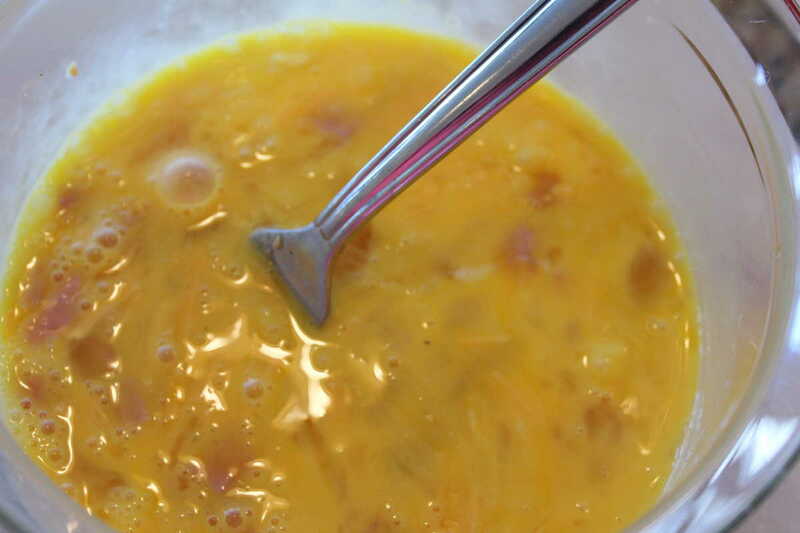 In a small mixing bowl, mix together the eggs, cheddar cheese, ham, salt, and pepper, mix well. Place the silicone mold tray directly onto the trivet. Add the lid, per the instructions. And make sure the vent is in the "sealing" position. Set the manual high pressure for 8 minutes. Do a natural release for 2 minutes, then do a quick release. When the pressure has been completely released, and the pin has dropped. Remove the lid. With your pot holders, remove the silicone tray. Let sit for a few minutes, before serving. Note: This freezes well, you can store them in the refrigerator for a quick breakfast. Just heat up in the microwave for about 30 seconds. Enjoy! I can’t find the oatmeal bites instant pot recipe. There was a link and now it’s gone? Is there any way you can repost? 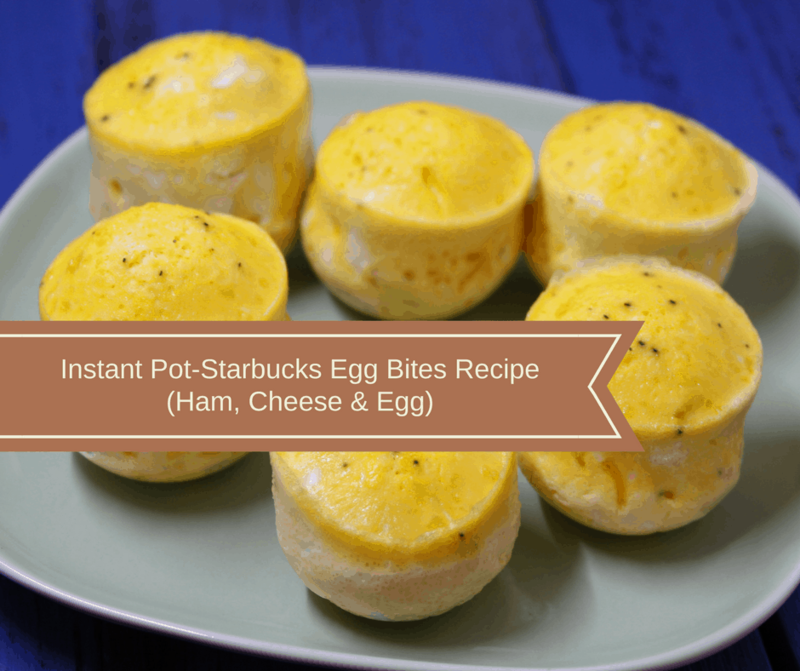 I love the simplicity of your recipes….